CAKE Amsterdam: Cupcakes from this last week! Cupcakes from this last week! 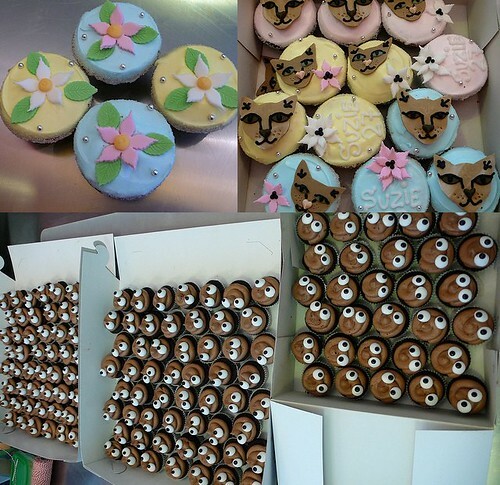 cupcakes week, a photo by CAKE Amsterdam - Cakes by ZOBOT on Flickr. Summer Cupcakes made for our STREET PARTY - Friday June 24th.